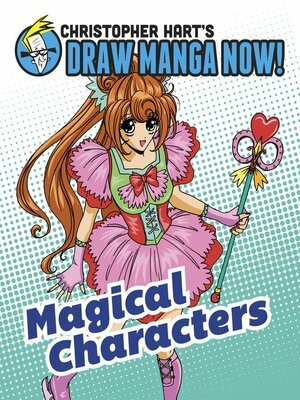 Magical Characters teaches readers how to draw in the whimsical and imaginative style of manga that has given rise to such fan favorites such as Sailor Moon and Naruto. Including lessons on fantastical clothing, characters types and their magical powers, and even magical beasts, this book covers everything readers need to go from manga fans to fantasy manga artists. After an introduction to these elements, readers will have a chance to follow along Hart's in-depth step-by-steps, and will even be invited to draw on their own, right in the book's pages.